The year 2019 will definitely be a year for all motorcycle enthusiasts of the country. We all waited for these bikes for a long time and now they are almost on the verge of their launch. The upcoming motorcycles will satisfy and cater needs of almost every customers and there will be something for everyone. That said, here is the list of 7 upcoming motorcycles which will be launched in the year 2019. 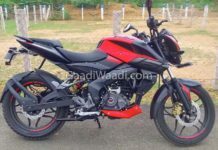 We are not exactly sure at this moment but Hero will launch the much-awaited Hero Xpulse 200 and its touring sibling the 200T in India most probably towards March or April 2019. 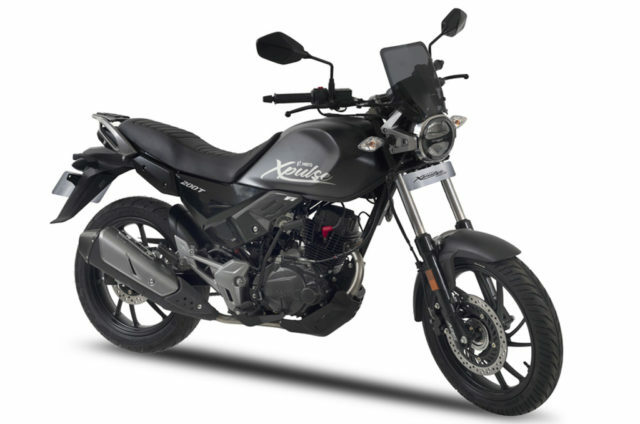 The Xpulse 200 will be the most affordable adventure bike which will be available in India. The 200T, on the other hand, will be a touring focused motorcycle that will share its underpinnings with the Xpulse. 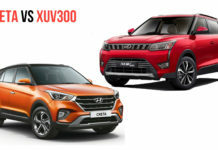 As far as their pricing is concerned expect the Xpulse 2000T to be priced slightly above the Rs 1 Lakh mark while the Xpulse 200 will be priced at least Rs 10-12 higher than its touring focused 200T variant. 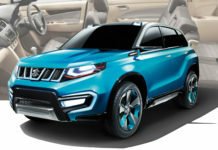 The Xpulse 200 will be equipped with off-road tires and will feature a higher ground clearance. 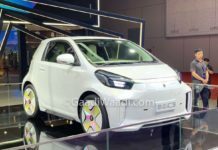 The 200T gets more tarmac centric tires and a comfortable seat for long distance touring. Powering both the motorcycles is an in-house developed 200cc, air cooled, foru stroke motor which also powers the Xtreme 200R currently. 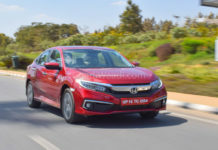 The engine is capable of churning out about 18.4 ps of peak power and 17 Nm of peak torque and will be paired with a 5-speed gearbox. Both the motorcycles will get a single channel ABS as standard. Bajaj is almost on the verge of launching the updated 2019 Dominar 400 in India. The motorcycle was even teased in their new TVC recently. We already have listed all the changes that the motorcycle has received in a separate article(click the link here to read). The 2019 Dominar 400 will receive a new USD suspension setup which will definitely help improve the riding dynamics of the motorcycle. Bajaj has also added a new secondary display unit positioned above the fuel tank lid which will provide all the necessary information to the rider. There is also a newly redesigned exhaust system as well. 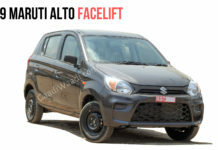 Besides all that Bajaj has made some significant updates to the powertrain as well to make it more refined. The updated motorcycle is even faster and promises to offer a better top speed than the outgoing Dominar. 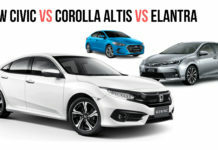 With all the above-mentioned changes you can expect the 2019 Dominar 400 to be priced at least Rs 15-20 thousand more than variant which is on sale at this moment. 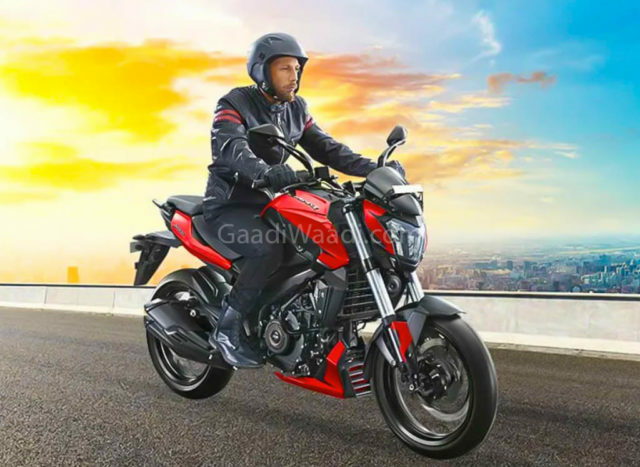 Many of the Yamaha fans were disappointed when the Japanese two-wheeler maker introduced the new FZ V3.0 in India without making any changes to the powertrain. 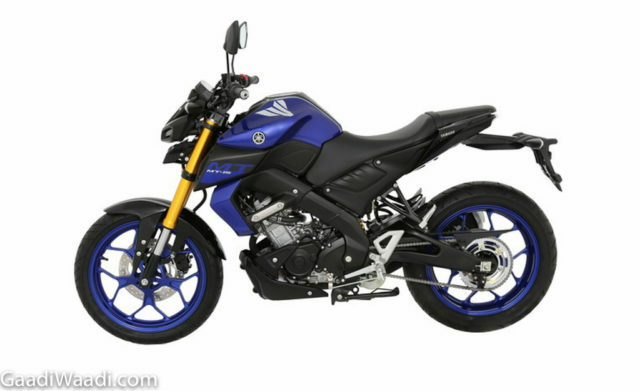 However, they will have a reason to be happy because Yamaha will also be introducing the much-awaited MT-15 soon. 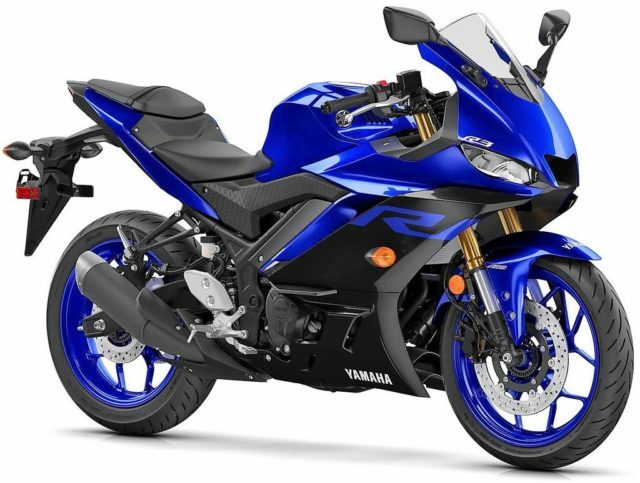 The motorcycle is naked streetfighter variant of the R15 V3.0 and it will be positioned in between the newly launched FZ V3.0 and the YZF-R15 V3.0. 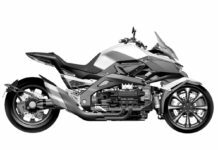 The MT-15 will share most of the parts with the R15 including its engine, chassis, and instrumentation. The motorcycle will also feature a dual channel ABS and a slipper clutch as standard. What makes the motorcycle stand out in the crowd is the fact that it will have wider handlebars and less aggressive riding dynamics than the R15 which will make it ideal for touring. The motorcycle also has a lighter kerb weight than the R15. 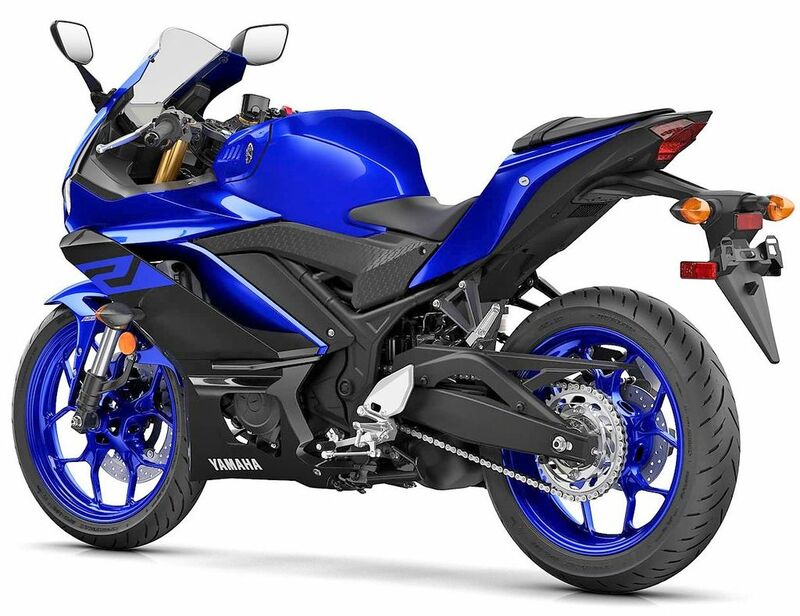 There are rumors that Yamaha will most probably launch the new MT-15 on March 15th, 2019. 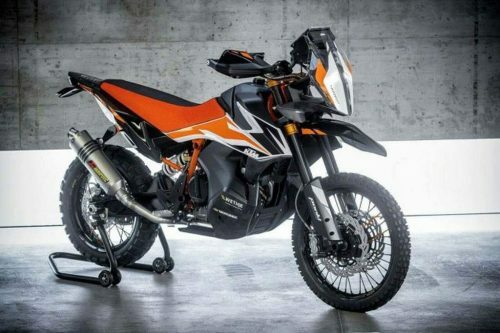 We all have been eagerly waiting for KTM to launch the Adventure 390 for a long time now. Finally, the test mule was caught testing on the Indian road recently which has once again shifted all our focus towards this upcoming motorcycle. The Adventure 390 will be a direct rival to the Royal Enfield Himalayan and will also be powered by the same 373cc, liquid cooled unit which powers the Duke and the RC 390. 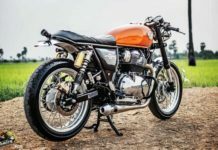 The motorcycle will also be fitted with knobby tires and will borrow the same Smartphone integrated TFT instrument cluster and the dual channel ABS from the Duke 390. As far as its launch date is concerned you can all expect the new motorcycle to launch towards late 2019. Yamaha showcased the new YZF-R3 at the 2018 EICMA motorcycle show where it caught everyone’s attention. 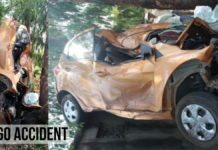 The motorcycle has received new updates including new body panels, better suspension setup and revised ergonomics for the rider. However, Yamaha has not made any changes to the motorcycle’s engine yet. As a result of the new front fairing and windshield, the top speed of the motorcycle has also gone up by almost 8 km/h mark. The new R3 is even lighter by almost 4 kilograms than its predecessor. Like we already mentioned above there have been no changes made to the engine though. The 2019 YZF-R3 is still powered by the same 321cc parallel-twin unit that produces about 42PS of peak power at 10,750rpm and 29.6Nm of peak torque at 9000rpm. 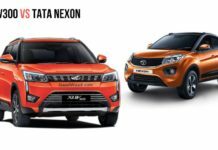 The engine is paired with a 6-speed gearbox and it also gets a sans slipper clutch as standard. Honda will soon introduce the new CBR 650R in India that was earlier showcased at the 2018 EICMA motorcycle show. 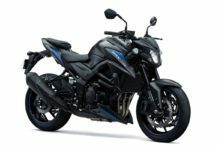 They have already removed the CB 650F from the Indian website. The new CBR 650R takes its styling cues from the CBR 1000R Fireblade. The new CBR 650R looks sportier and is also lighter than the CB 650F. While the motorcycle still continues to be powered by the 649cc, inline-four unit but it now has a revised intake and exhaust setup. The updated engine makes 95 Hp of peak power and 64 Nm of torque which is slightly more than the old CB 650F output figures. 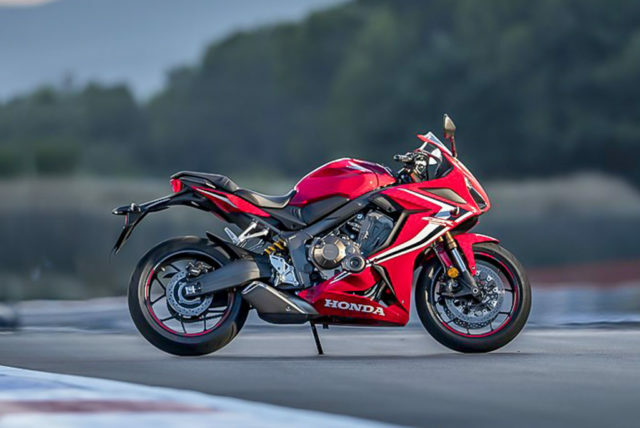 Besides the mechanical changes the CBR 650R also features a full LED headlamp setup, a new LCD instrument cluster and an improved assist and slipper clutch. 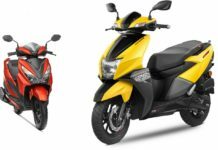 Expect Honda to launch the new motorcycle towards Q2 2019 at a slightly higher price than the discontinued CB 650F. 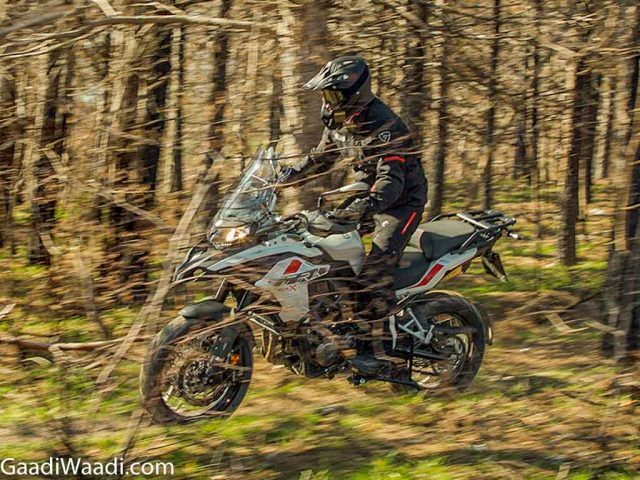 Benelli will introduce their first middleweight adventure-tourer the TRK 502 in India on 18th February 2019. Powering the motorcycle is a 499 cc, liquid cooled parallel-twin unit which is capable of producing about 47 bhp of peak power at 8,500 rpm and 45 Nm of peak torque at 5,000 rpm. 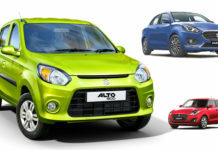 All that power is then transferred to the rear wheels with the help of a 6-speed gearbox. 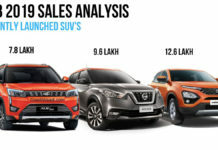 The motorcycle will compete directly with the Kawasaki Versys and the Suzuki V-Storm 650 and will be a good option for those adventure seekers who want to upgrade from the Royal Enfield Himalayan or the BMW G310 GS.